Survey says Chicagoans spending less - but giving more. 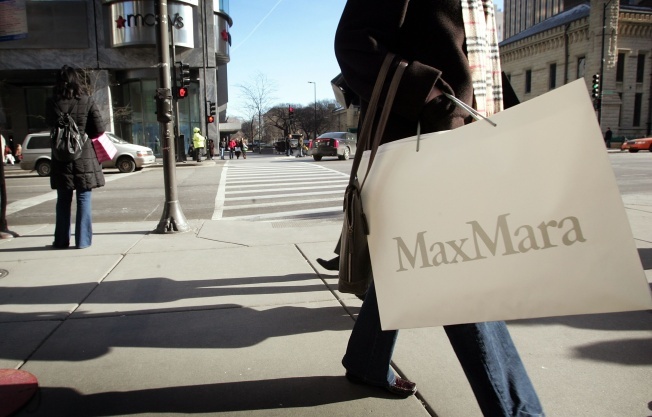 Chicagoans will spend less...but give more this holiday season. Downsizing is the word of the season. And the holidays this year will be no exception. More than half of Chicagoans plan to cut their spending, according to the Deloitte annual holiday survey. Turns out, 13 percent of us still have credit card debt from last year. But seeing a little less sparkle on the tree or scaling back the big party doesn't mean we've lost our spirit of giving. While others around the country are spending less on gifts, Chicagoans said they'd buy more presents - and spend more on them. "Retailers face a challenging holiday season," said John Salata, leader of Deloitte's Retail practice in the Midwest region. "In these difficult times, consumers appear to be reining in their non-essential holiday spending, while trying to preserve the tradition of gift-giving and the spirit of the holidays." The discount stores, warehouse clubs and outlet stores will benefit this year from the less may be more approach of Chicago consumers. "Price-oriented retailers will have an edge in this environment, as well as an opportunity to enhance their market share and positioning. Consumers can expect to see attention grabbing promotions and enhanced loyalty program offerings throughout the holiday season," said Salata.